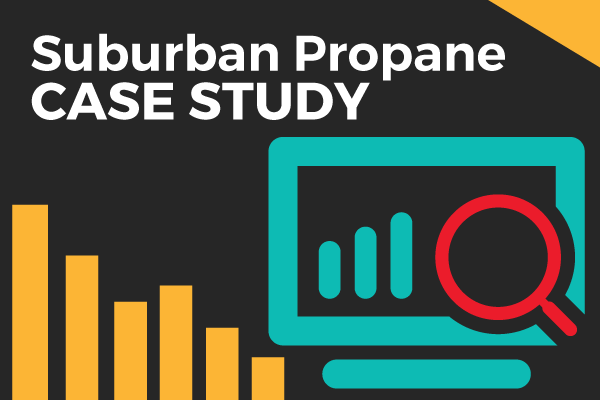 Suburban Propane, a nationwide marketer and distributor of energy products, was experiencing a major organizational change, but lacked a successful algorithm to hire, onboard and develop their growing and diverse staff. To address these issues, Suburban turned to The Predictive Index® behavioral assessment and job assessment to quickly implement a solution that got the entire organization speaking the same language and using the same data. Transformed it's customer service group to become a $1.5B industry leader. Customer turnover dropped from almost 21% to 9%, well below the national norm of 12%-13%. Average tenure for executives is 12 years with less than 2% turnover.